If you buy an existing business from us, there is a greater than 95 per cent chance that the business will still be in business after five years (provided, of course, that you buy it right). 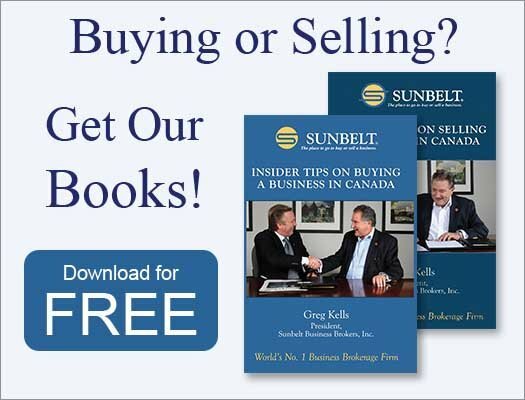 The Sunbelt Texas office recently published a very good article about “what you buy when you buy an existing business”, where they showed the difference between buying an existing business and buying assets, using an actual business sale as an example. An existing profitable business with trained employees, existing client and supplier relationships, a proven concept and location can be your “Advance to GO” card. 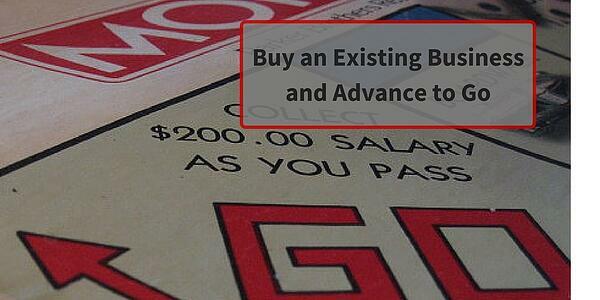 And almost all the purchases we broker come with a bonus—training and financing from the previous owner. For more tips on buying an existing business, see our Top 10 tips for buying the right business for the right price and terms.